As we continue through one of the coldest winters we’ve experienced lately, take precautions to help keep your water flowing! Please let your water drip at night if your home is prone to freezing! 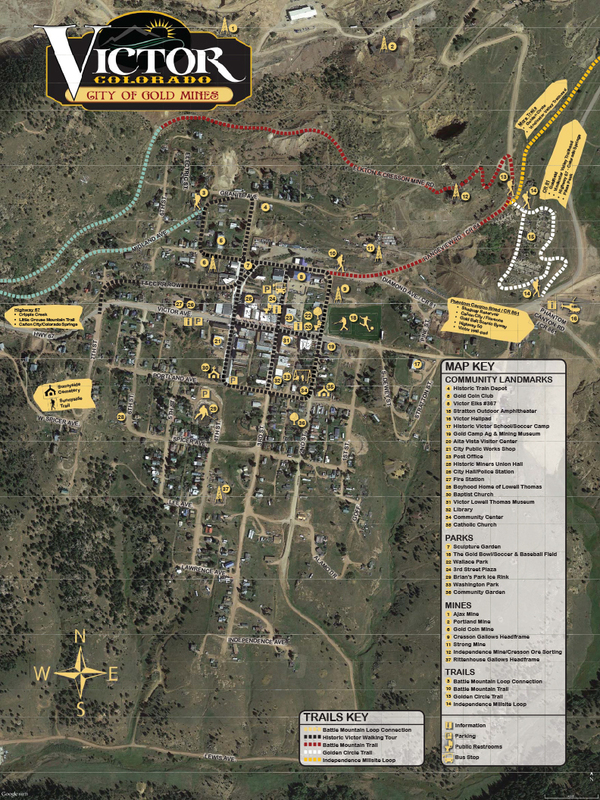 Check around the home for other areas where water supply lines are located and are in unheated areas. Look in the basement, crawl space, attic, garage, and under kitchen and bathroom cabinets. Both hot and cold water pipes in these areas should be insulated. A hot water supply line can freeze just as a cold water supply line can freeze if the water is not running through the pipe and the water temperature in the pipe is cold. Insulate behind the skirting of of mobile or manufactured homes. Consider installing specific products made to insulate water pipes like a “pipe sleeve” or installing UL-listed “heat tape,” “heat cable,” or similar materials on exposed water pipes. Many products are available at your local building supplies retailer. Pipes should be carefully wrapped, with ends butted tightly and joints wrapped with tape. Follow manufacturer’s recommendations for installing and using these products. Newspaper can provide some degree of insulation and protection to exposed pipes – even ¼” of newspaper can provide significant protection in areas that usually do not have frequent or prolonged temperatures below freezing. When the weather is very cold outside, let the cold water drip from the faucet served by exposed pipes. Running water through the pipe – even at a trickle – helps prevent pipes from freezing because the temperature of the water running through it is above freezing. If you turn on a faucet and only a trickle comes out, suspect a frozen pipe. Locate the suspected frozen area of the water pipe. Likely places include pipes running against exterior walls or where your water service enters your home through the foundation. Apply heat to the section of pipe using towels soaked in hot water wrapped around the pipe, an electric heating pad wrapped around the pipe, or an electric hair dryer set (DO NOT use electrical devices if there is standing water). NOTE: DO NOT use a blowtorch, kerosene or propane heater, charcoal stove, or other open flame device. A blowtorch can make water in a frozen pipe boil and cause the pipe to explode. All open flames in homes present a serious fire danger, as well as a severe risk of exposure to lethal carbon monoxide. 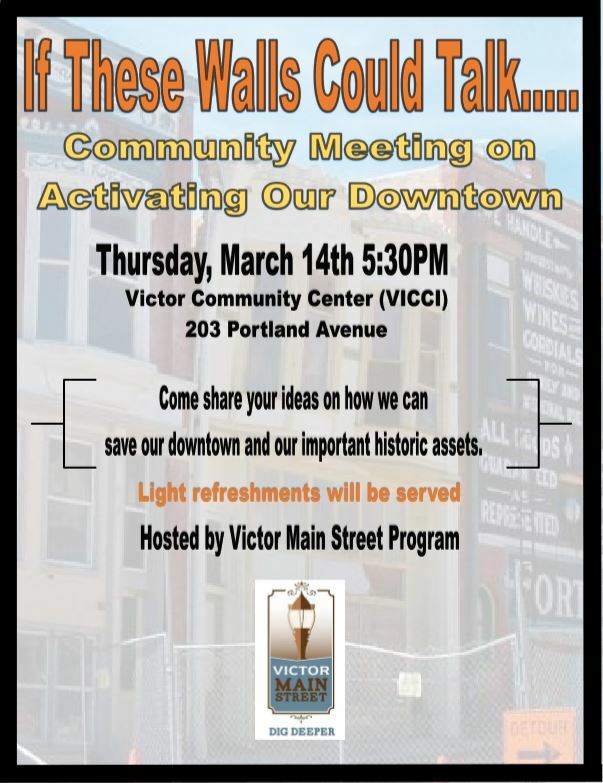 Victor Main Street Hosts Community Meeting on Activating Downtown! 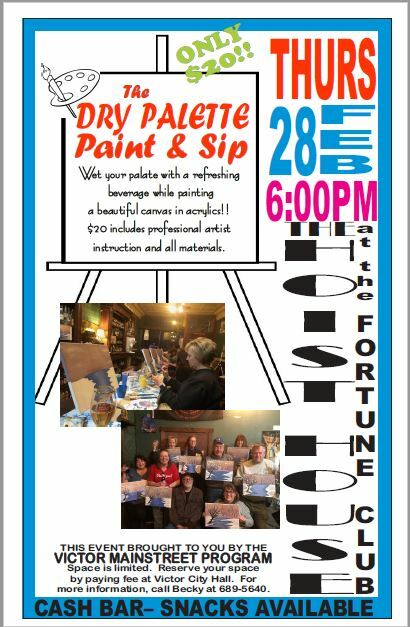 Victor MainStreet Paint & Sip Has Officially Launched!